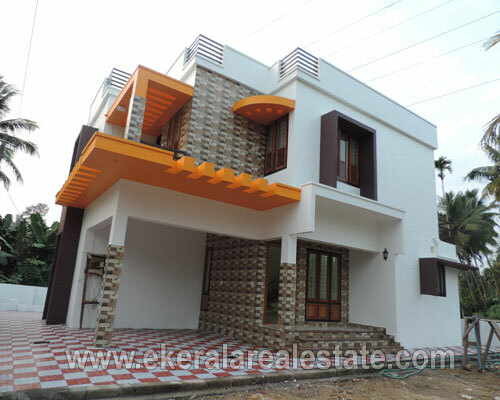 House located at Thirumala Gardens. Land area : 7.25 Cents, 1750 Sq.ft. 3 Cents vacant land out of 7.25 Cents.